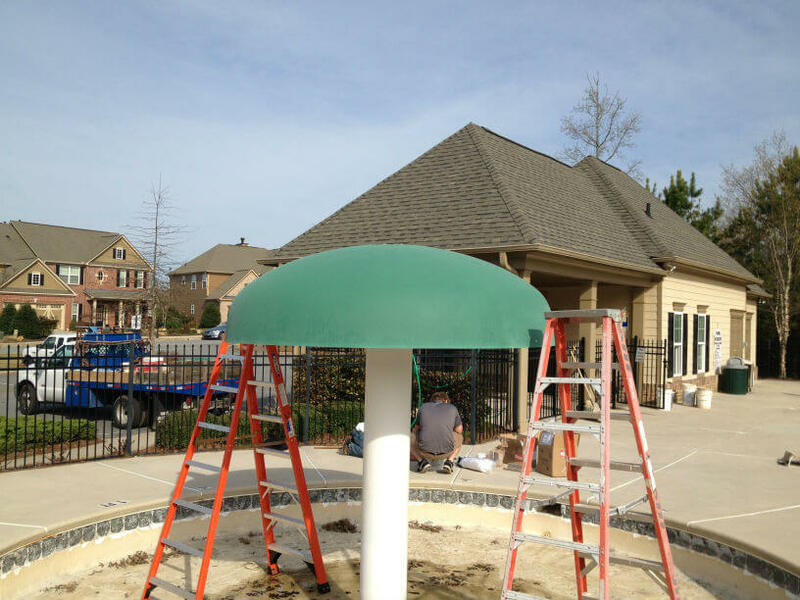 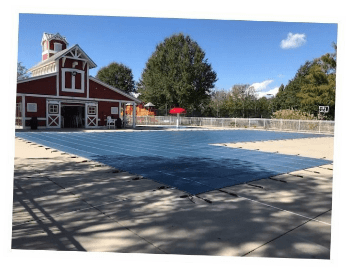 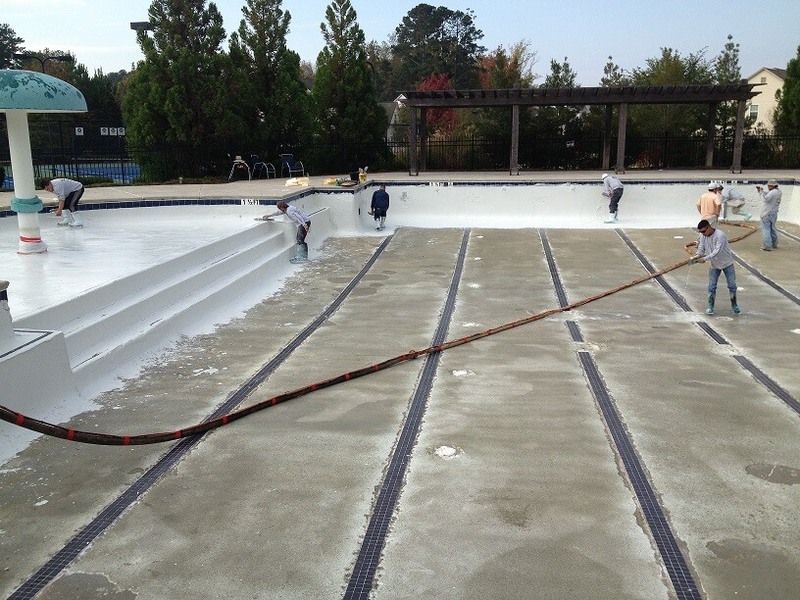 In addition to our seasonal pool management and maintenance services, we at AMS Pools have the expertise to perform more involved pool renovations and repairs as well as new pool construction. 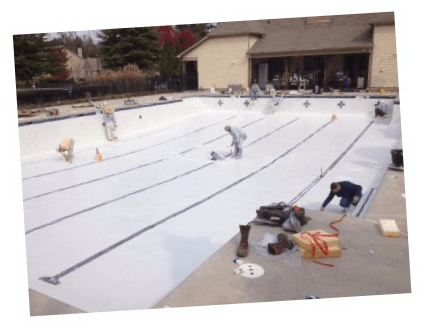 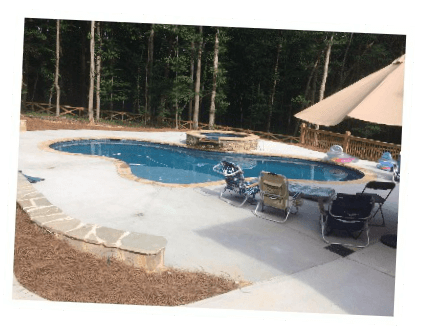 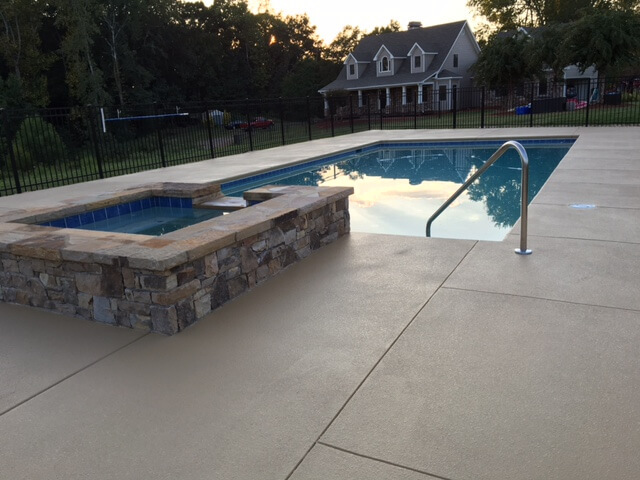 AMS Pools offers a full range of renovation and construction services for both residential and commercial swimming pools. 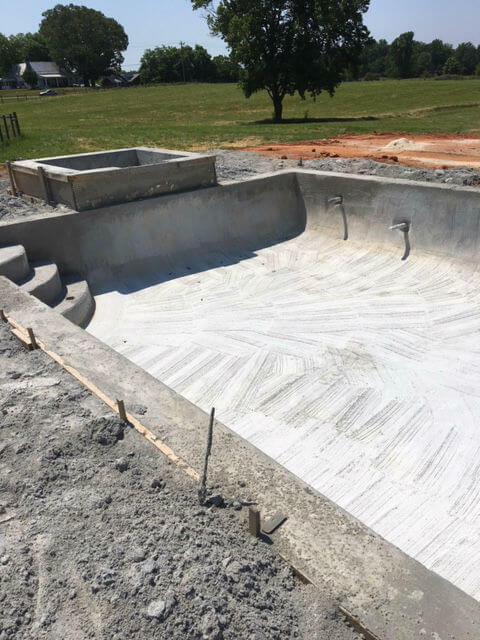 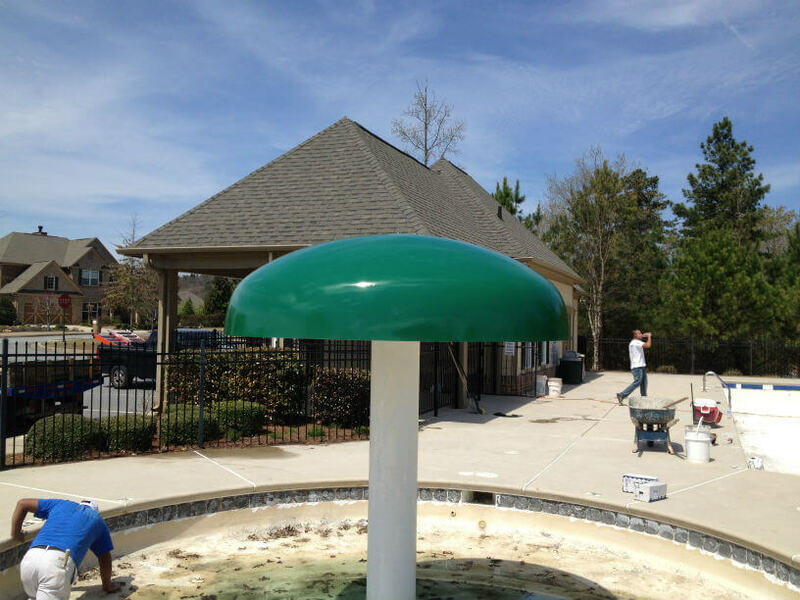 For a quote or additional information on new pool construction, please email either paul@amspoolsga.com or kyle@amspoolsga.com.